Who are we? 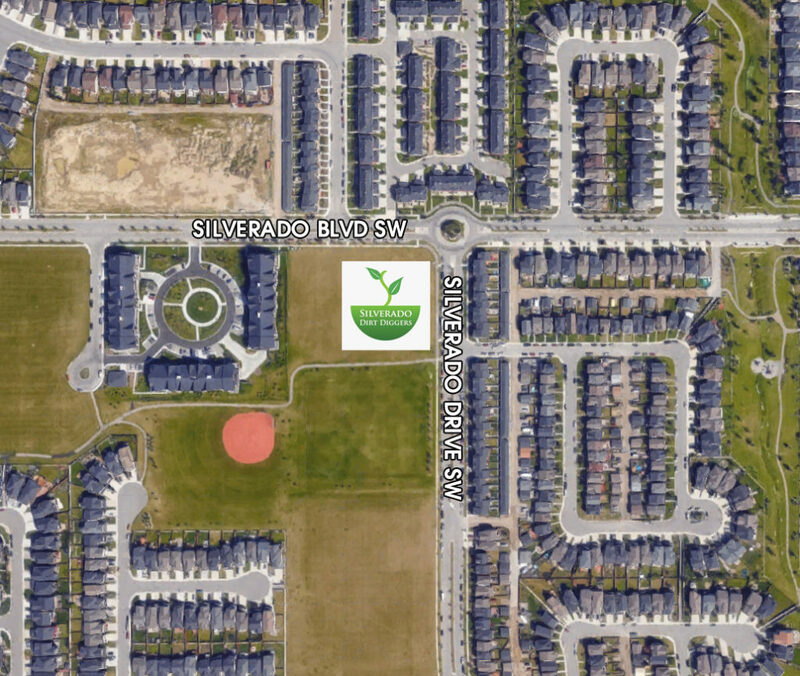 The Silverado Dirt Diggers is a group of residents who love digging in the dirt! We grow veggies and flowers at the Silverado Community Garden located at the corner of Silverado Blvd and Silverado Drive SW. Vision: To create a community connection and a sense of unity by providing a common ground to cultivate and share a common goal for healthy living. Mission: To nurture the environment by growing a sense of community and inspiring healthy relationships. Want to be a gardener? Here are the expectations: keep your garden neat and clear of weeds, assist with the compost system, and keep the shed locked and in good condition. That’s it! March: Registration is open to last year’s participants who will have the opportunity to reserve the same plot as last year. April 1: Registration is open to new gardeners. Leftover plots are used to grow veggies to be donated to the Food Bank. Interested? 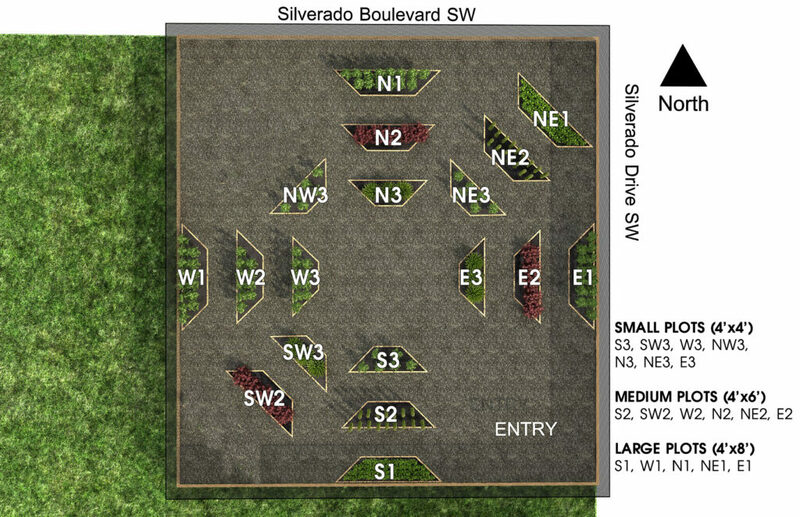 Email garden@silveradoca.ca for more information!